Aspire is back at it again with this superior mouth-to-lung vape. Check out the details. Aspire is not new to vaping. The company has produced so many products on the market that almost everyone who vapes has used at least one of their products at one time. Aspire has been known for its high quality products but yet affordable prices, who competes with every other company in the market. And they are still producing a great product with the Aspire Pockex featuring an all-in-one design with a compact vape pen style. The first thing that you notice with this version of Aspire Pockex is the sleek design. It fits perfectly in your pocket without calling any attention. The body, smooth and glossy is white and pink, but there are variations: black and stainless steel. For those new to vaping, this kit is the ideal place to start, especially if you yearn for the mouth to lung feel that you get from regular cigarettes. It is an improvement from a previous model, and its shape and size is a winner. The packaging is neat: a small box containing the Pockex AIO, two atomizers, a USB cable, a warranty card, and a small user manual. The little packaging fits the device perfectly, and the additional coil comes in handy, just in case you make a mistake and burn the first one. It measures about 120mm in length, with a 20mm diameter. This vape is complete as it is. 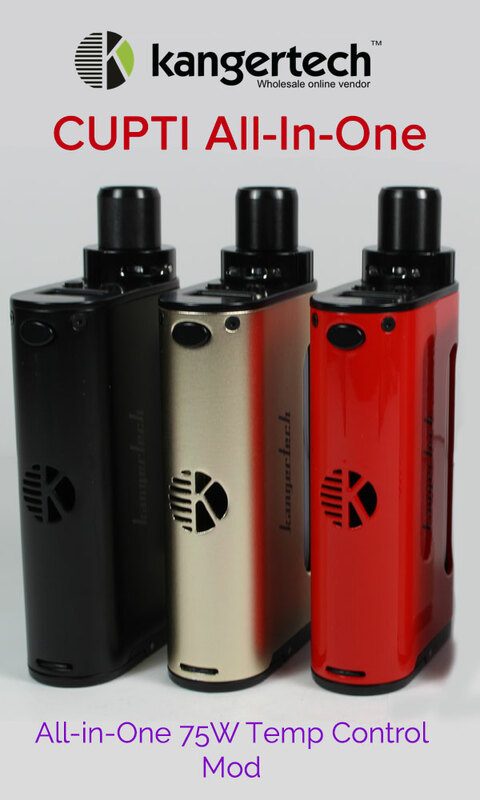 The tank is inbuilt, so you cannot separate it from the body, allowing this vape pen to be compact and easy to use. The battery is impressive, with a 1500mAh capacity, which lasts depending on your usage. For the normal vaper, this battery could go for a few days without requiring a recharge. Even though it comes with a manual, this device is pretty easy to use. First, you have to charge it to full capacity. The battery is 1500mAh one, so it needs about 4 hours for the first charge. The rest will certainly not take that long. The USB charging system is at the base of the tank, which may be a bit of an inconvenience if you want to place it upright as you charge it, but that does not have to be the case. It does not leak, and so you can put it on its side with your e-liquid in and leave it to charge. The upside of that ‘flaw in design’ is that you can vape as you charge. Once this bad boy is full charged, fill up your e-liquid. The top is easy to unscrew, and then you will need to remove the coil to access the little tank. The capacity of the reservoir is 2ml, which may not last heavy vapers the day, but it lasts a decent amount of time. Refilling is not an event, and so the size of the tank should not be a deal breaker. Rule of the thumb is that no vaper should leave their device unattended when vaping. The Pockex makes it easy by cutting off once the battery is full it also cuts off automatically after 10 seconds of vaping. It is as safe as they come. Refilling this baby is pure bliss. 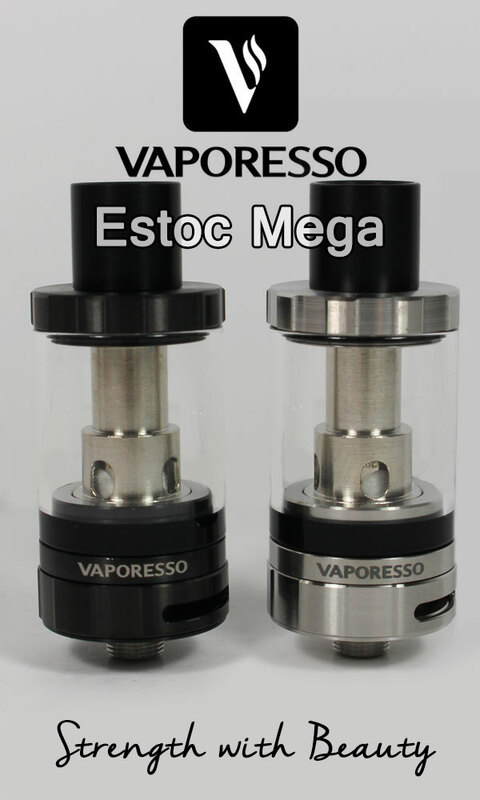 You only need to unscrew the coil, let the excess e-juice drip back in the tank, and then remove it. No mess! You can then fill the tank, but be sure not to go beyond the 2ml capacity as that would cause flooding and a slight mess. I did go beyond the mark, just to prove a point and I was rewarded with a little spill. My bad for failing to follow instructions correctly. As with others, you want to change the coil when you notice a difference in flavor. For an average user, once a month is the norm. This Pockex does not spill any of your precious e-juice when you change it. When you change your coil, you might want to let it soak in the e-juice for at least 3 minutes before turning it on. The vapor production on this little device is fantastic. It has a non-adjustable airflow, which I feel could lean on the very few flaws of this device but then again it is a typical MTL device. It has the same feel of a real cigarette when you drag, thanks to the tight airflow. If you let you e-juice soak for a few minutes, you will be rewarded with brilliant flavors and excellent throat hit. It needs 5 clicks to go on and 5 to turn off. It has an indicator on the side for when it is on. It also has an indicator for when the battery is low (at 30% and below). The light turns pink for recharge and blue for when the battery is 30% and above. This vape is an absolute delight. I am yet to find a better vape pen starter kit, where it is comfortable to carry around while producing great mouth to lung hits. It is the perfect All-In-One vape. Get the Aspire Pockex AIO Kit here.